THE BEST BLIND DATE YOU WILL EVER HAVE! Ask us about DISCOUNTS and FREE UPGRADES! Transform your home or office to fit any look, and any budget. Creating a comfortable and inviting space is one of the most important investments you can make. 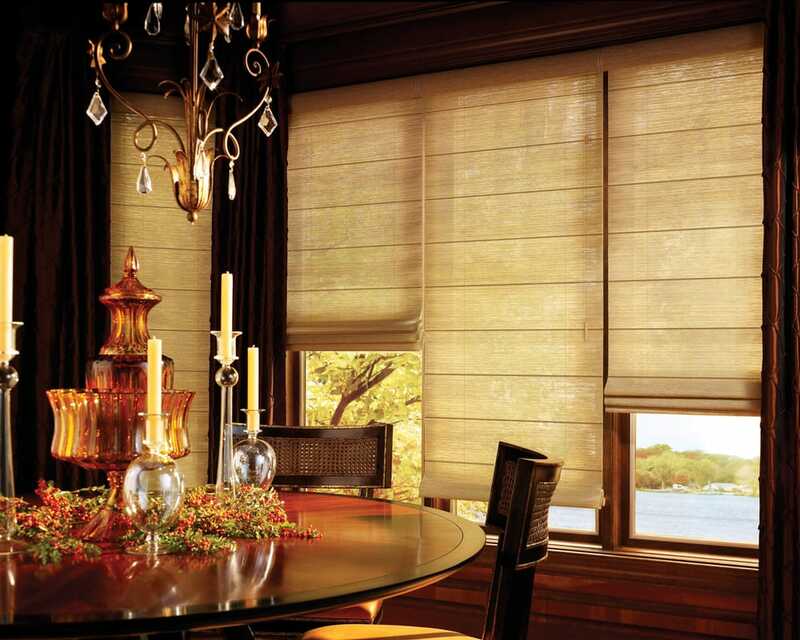 We are thankful for the opportunity to assist you with your window coverings San Diego, CA. Get started in 3 easy steps! We simplify the entire process with window coverings San Diego services. Browse our products, Call (619) 461-2101 to schedule your FREE in-home consultation, and sit back and RELAX. We’ll handle the rest! Selecting the right window coverings is an important decision, but it can also be an overwhelming task. We take the guesswork out of shopping and provide you with the right solutions to meet your needs. Free window coverings San Diego consultation. We are a proud member of the BBB with A+ rating. For shop-at-home service covering all of San Diego County. These guys are great, they came into my property took care of the entire place and left without me even knowing they were there. They are professional and great at getting you exactly what you want for the right price. I can’t say enough. Bob is a good guy to know. He gets the best quality for the best price. Our place looks awesome!! solar shades and wood shades. I can tell these are going to last for a long time. Amazing team and excellent products. Brenda is fantastic to work with… extremely accommodating and knowledgeable! They were always prompt for every appointment and the install process was seamless. I had 11 blinds replaced with wood blinds. They measured in one visit and hung them in the next. They did a beautiful job and the blinds make all the difference in my rooms.